Island Healthcare continues to strive to provide outstanding care at all 5 of our sites. The characteristic under the Well Led KLOE states: “The leadership, governance and culture are used to drive and improve high-quality, person-centred care.” In such a fast paced and ever changing sector, a continuous process is needed to ensure we keep up with regulation and technology changes! We are therefore launching Towards Outstanding. Towards Outstanding is a program of continuous quality improvement (CQI) which encourages all staff, including board members, registered managers and front line employees, to continuously ask what can be done better. It emphasises that client and staff satisfaction is paramount and that often problems are caused by processes, not people. 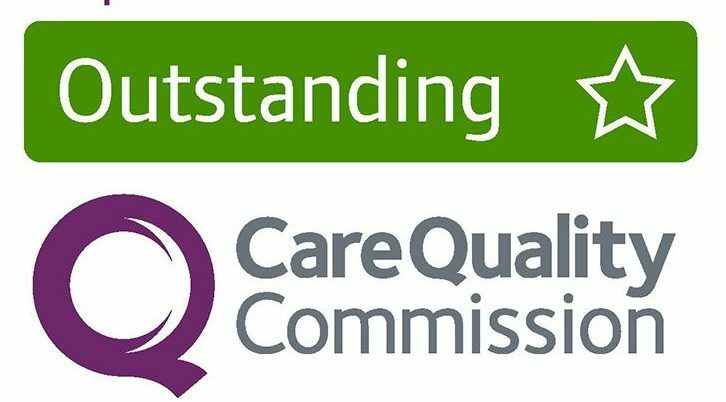 ‘Towards Outstanding’ aims to ensure that all team members; employees and managers feel consistently empowered to improve the quality of care we’re providing as well as solving some of the issues they may be having! Towards Outstanding doesn’t follow the adage: If it isn’t broken, don’t fix it. Instead, we will be proactively searching for ways to be more effective and efficient. The TO Teams will consist of a Team Champion from each department – catering, care domestic – a company director and the Registered Manager. We’ll have a set agenda for each meeting which, to begin with, will include a lot of brainstorming around defining an area of improvement at your home then identifying what success would look like (when we can start the process again!) and how we can get there.